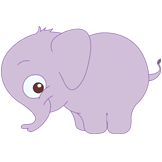 At Pumps for Mom, we want to give you one less thing to worry about so you can focus on your little one. We partner with most insurers and will help you benefit from the Affordable Care Act (ACA) so you can take advantage of your free pump. We carry one of the largest varieties of insurance and upgrade pumps available in one location. 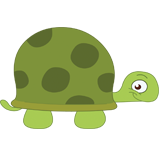 Our process is fast and easy; choose a quick online form or fill out a one-page application and we’ll do the rest! 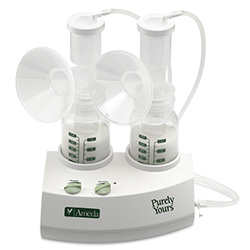 Breast pumps are all we do. When you contact Pumps for Mom, be assured that a knowledgeable, caring staff member will answer any questions you may have and guide you through every step of the process. 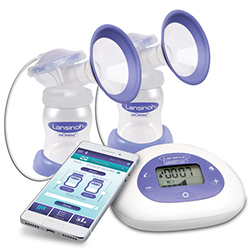 Our brands are among the best known in the business and include Ameda, Ardo, Freemie, Medela, Lansinoh, and Spectra. 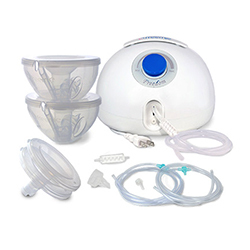 Pumps for Mom supplies new and expectant mothers with the highest quality breast pumps. 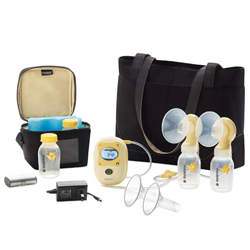 Get your breastpump in 3 easy steps! When you’re expecting, you can expect the best with Pumps for Mom! Complete our simple qualification form. We verify your insurance coverage and prescription. 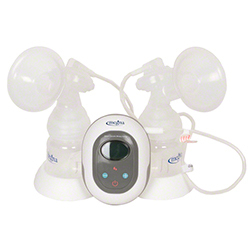 Confirmation and you’re receiving a new breast pump. 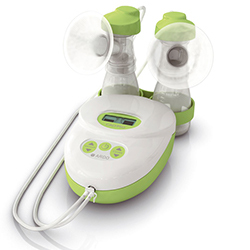 I received the Medela pump on Tuesday, which was so fast! 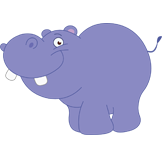 I must say your process and explanations have been so much better than anything my insurance company has offered me so I am very happy to have landed “on your doorstep”. Hi, I want to thank you for your help today. 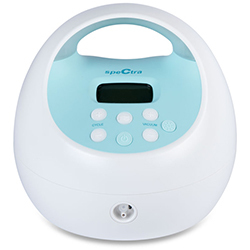 During a day/week that has been exhausting and challenging you help to make the process of getting the breast pump as simple and straight forward as it could be on a snowy day. 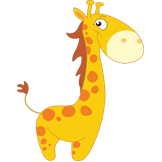 Thank you for your prompt responses and follow up phone calls!